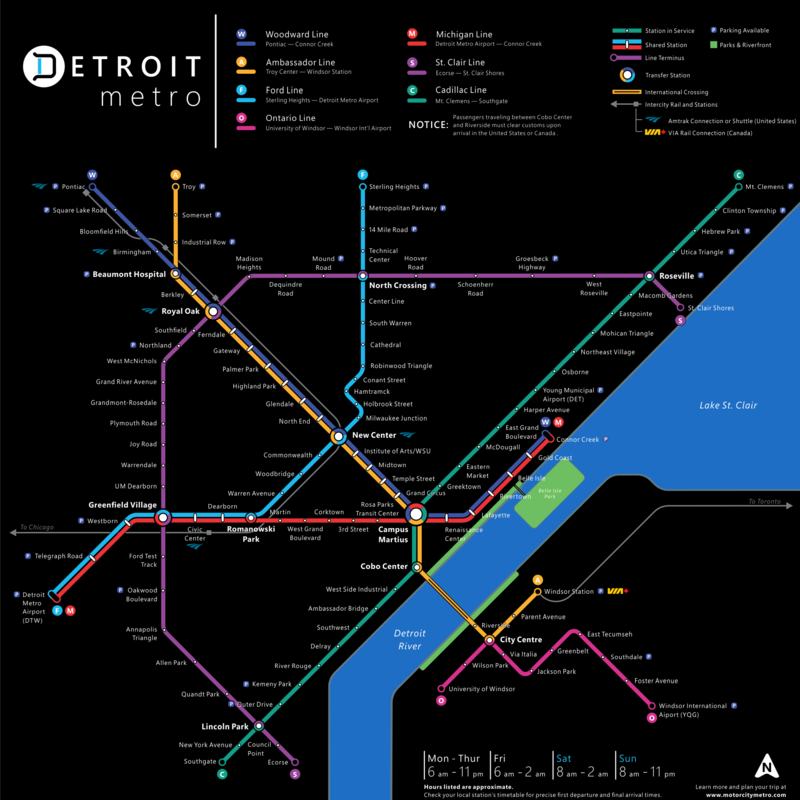 “My first attempt at a Detroit rapid transit map was based on a specific historical what-if: what if Detroit had built a metro system during the late 1960s and early 1970s, when Atlanta, Washington, DC, and the Bay Area were building MARTA, Metro, and BART respectively? The new map is more expansive, and it’s more of a best case or dream scenario. 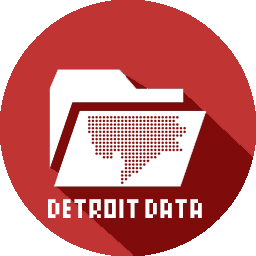 Since the 1980s, Los Angeles has made a major effort to build a modern rapid transit system, going from nothing to about 90 miles of track in less than 25 years with much more still to come thanks to Measure R. What if the Detroit region were able to take a similar course? Read more about Jackson’s process and transit ideas. . . If the M-1 should prove successful, then i’d love to see how the rest of things will turn out. Grand River Ave. needs some love.